Funk Heating & Cooling, Inc. Comment: AC needs upgrade to the new system due to discontinuation of Freon. O Fallon HVAC & Air Conditioning Contractors are rated 4.77 out of 5 based on 346 reviews of 9 pros. 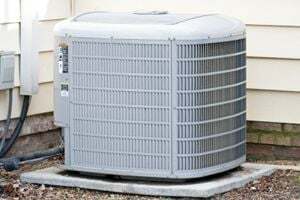 Not Looking for Air Conditioning Contractors in O Fallon, IL?